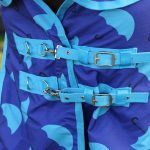 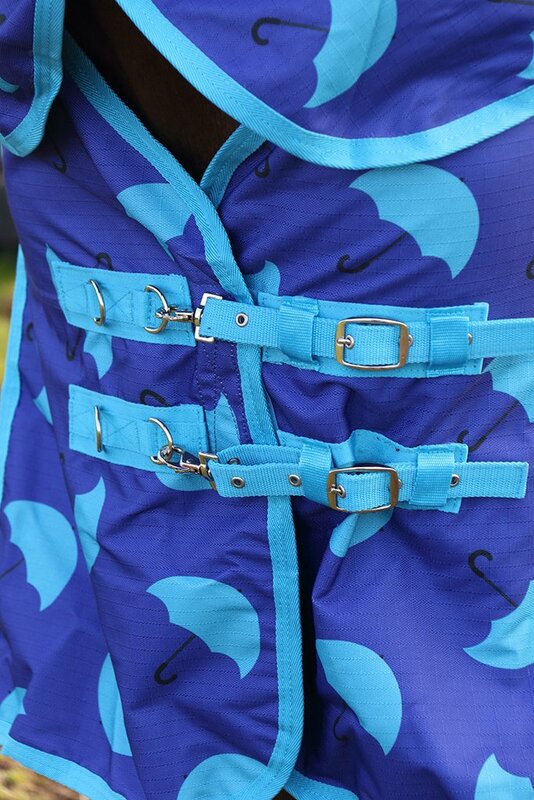 Lightweight rainsheet detachable neck. 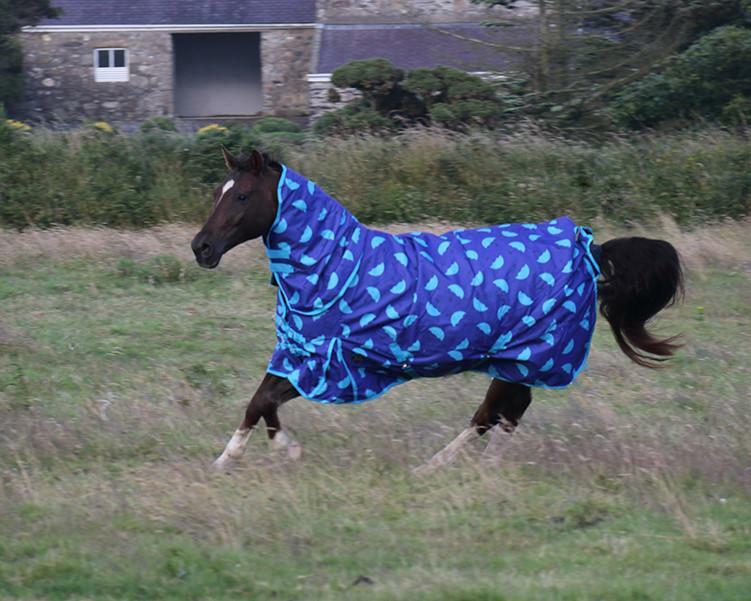 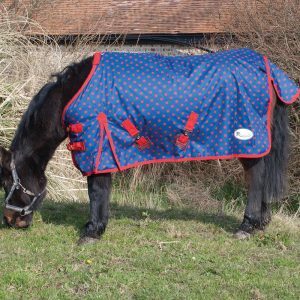 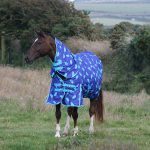 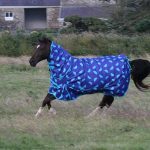 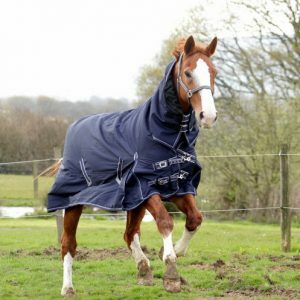 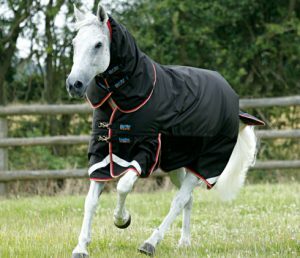 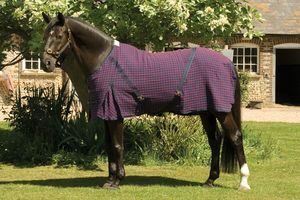 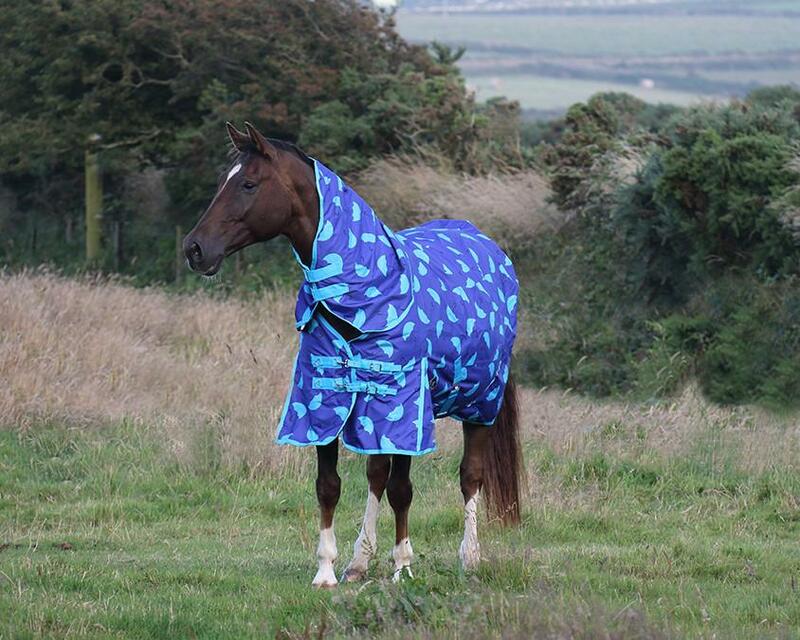 A beautiful turnout rug perfect for keeping your horse comfortable, and more importantly dry during the British summer weather. 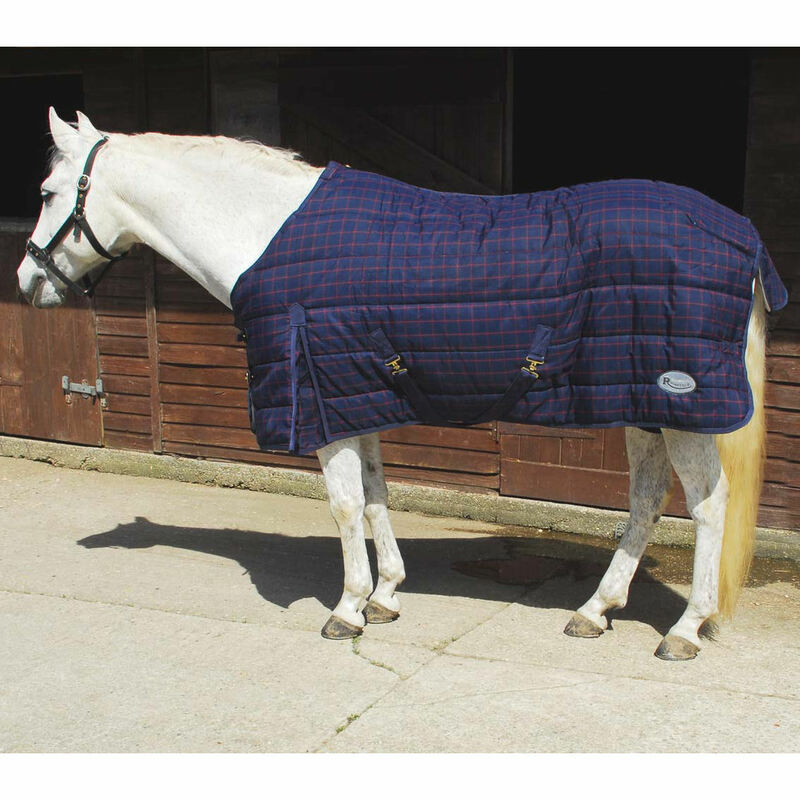 A gorgeous lightweight rug made from 1200 denier material additionally adding a bit of colour to your yard.